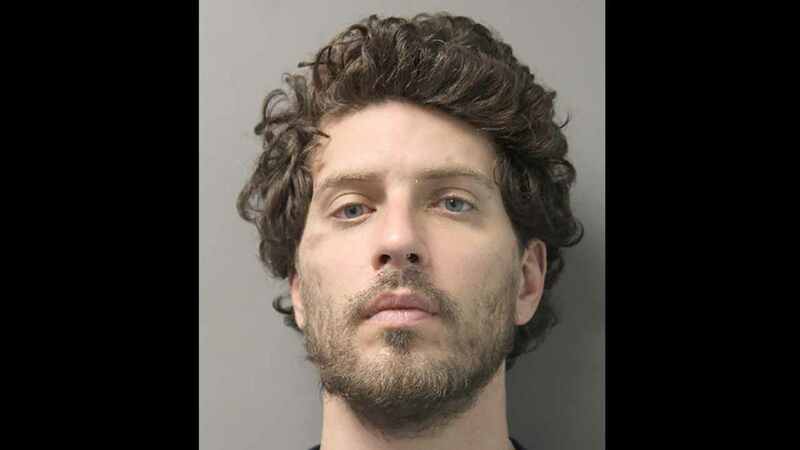 ELMONT, Long Island (WABC) -- A man was arrested in connection with a July home invasion in Elmont. Christian Font, 36, of Sunnyside, is being charged with robbery, burglary and unlawful imprisonment. According to Nassau County Police Department, around 1 p.m. on July 21, Font went into a Russell Street home through an unlocked kitchen window. The resident, who was in the kitchen at the time, ran to the window to prevent him from entering. Police said Font punched the man and was got into the home. He then told the victim to lie down for several hours, while he ransacked the home, police said. Font fled the scene with electronics and jewelry. Font was arrested Friday while an inmate at Rikers Island. Font, who police said was identified through a fingerprint at the scene, is scheduled to be arraigned on Saturday in Hempstead.